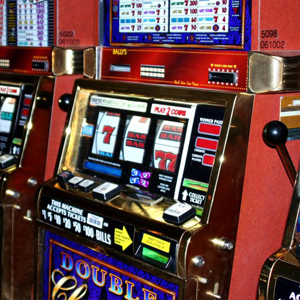 The Del Music Company repairs new and old slot machines, no matter the age of the machine. 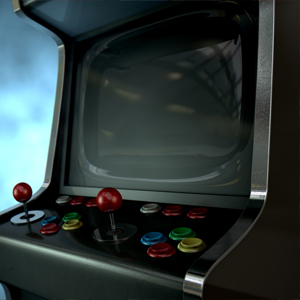 Our company also services broken arcade video games, restoring them to working condition. 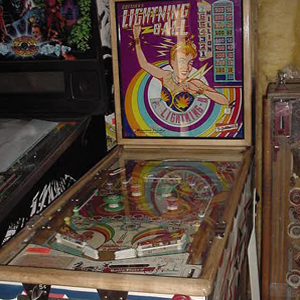 The Del Music Company repairs new and old pinball machines, no matter the age of the machine. The Del Music Company is located in Keansburg, New Jersey, and provides repair services for all types of arcade games. We have been in business since 1949 and are experts in the repair and restoration of new and antique coin-operated machines. In addition, we sell new and used arcade games, from the early electro-mechanical models to the latest video games available today. 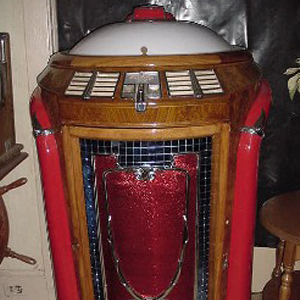 We also buy certain models of coin-operated machines, particularly jukeboxes and vintage pinball, slot, and gambling machines from the 1950s or earlier.